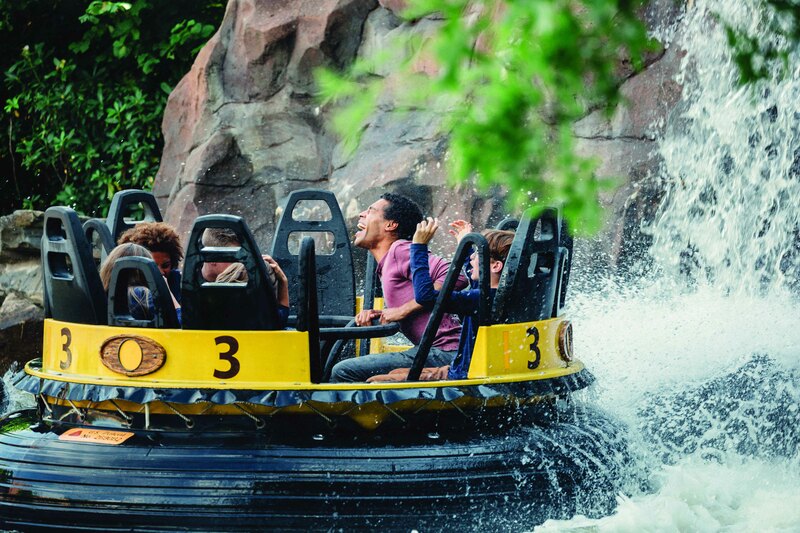 Efteling is the favourite place for a day out in the Netherlands, with no fewer than six roller coasters and 29 unique fairy tales. No wonder that it’s one of the top attractions in Brabant, in the Netherlands and even in Europe for families with young children, teenagers and grandparents. Adults will also marvel at the beauty of Fata Morgana, enjoy the Piraña just as much as the children and clench their fists just as hard before Baron 1898 dives them into the mine shaft. 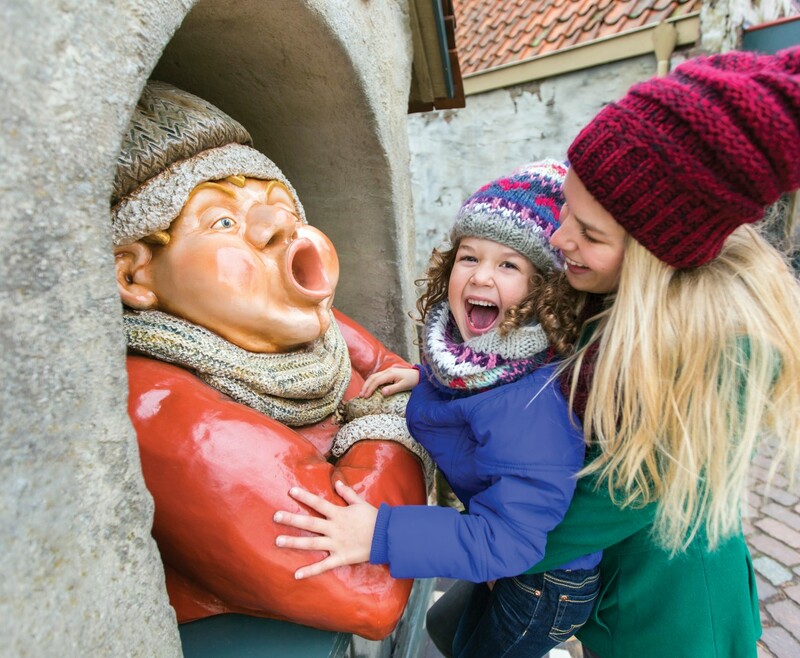 Or as a previous visitor commented, “We’re well into our 40s but we’re still kids at Efteling.” Come and be enchanted by this must see attraction in Brabant. The multi-award winning park offers various types of accommodation. A total of 3000 beds makes it perfect for a stay of several days. One type of accommodation - Efteling Bosrijk – won the Zoover Award for the most popular holiday park in 2016. 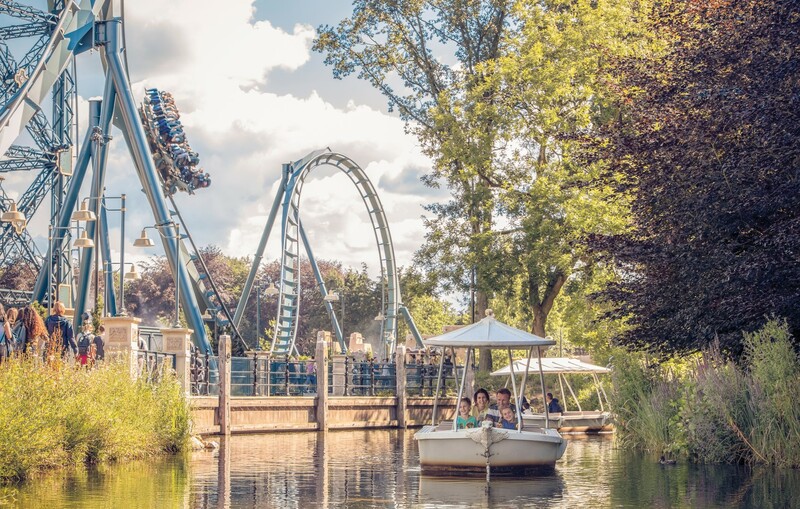 This popularity rating is justified by this enthusiastic reaction: “A top-rate park, a really lovely setting, friendly people, great attractions… It’s just a pity that one day in Efteling is not enough! I recommend a weekend for everyone!” Accessibility for the disabled is also praised: “The staff do that little bit extra, especially for children with a physical disability, to give them everything they could want.” The park has specially adapted accommodation for the disabled and there are special entrances for the disabled at several of the attractions. 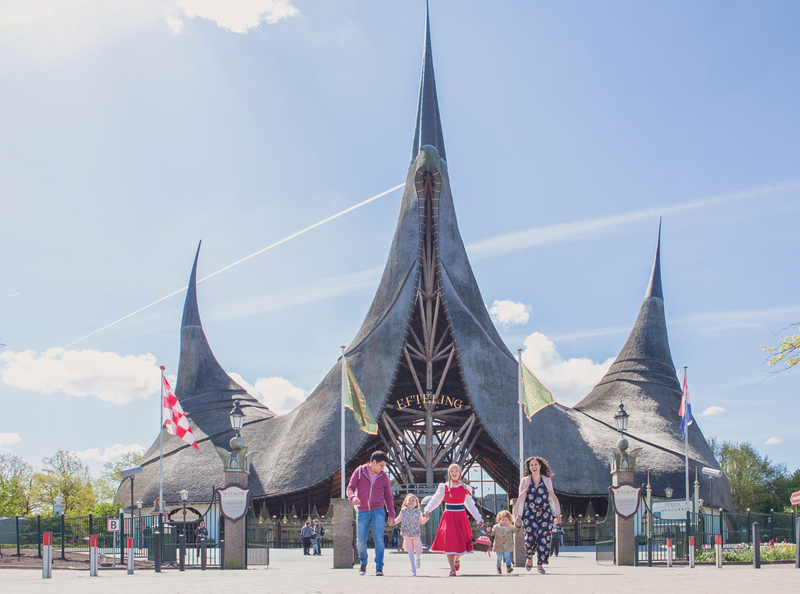 Efteling welcomes guests from all over the world. 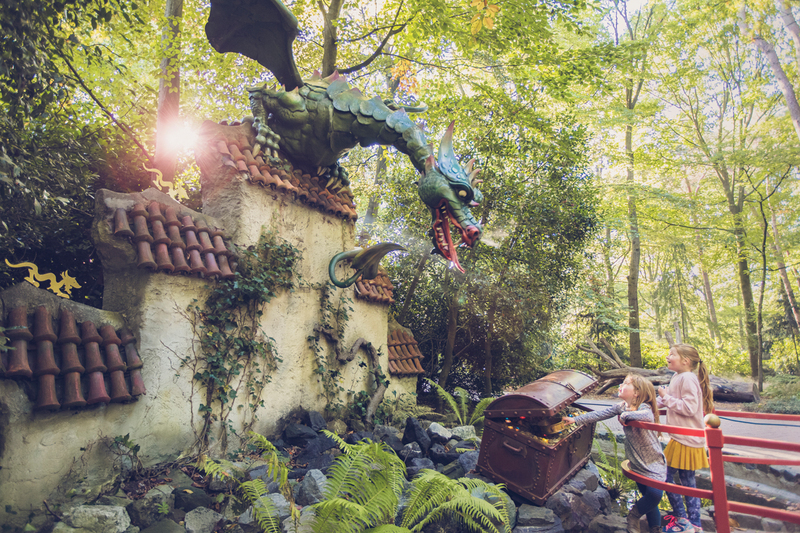 All information about the park, both printed and in the Efteling app is offered in English, French, German and Dutch. This means everyone can enjoy this inspiring park to the full, throughout the year. 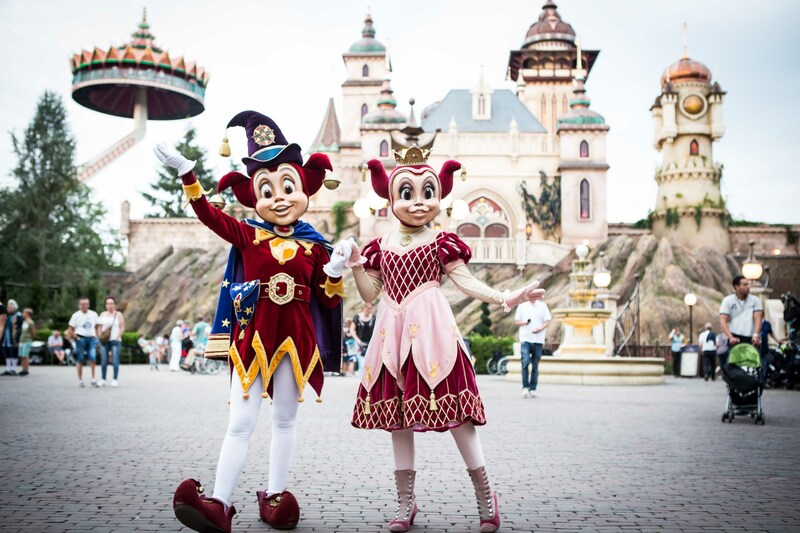 During the year the park also organises a Midsummer Festival, summer Saturdays till Midnight, a New Year’s celebration and, not to be missed, Winter Efteling.